Aquapick sprays up to 1,800 powerful pulsating streams of water per minute! 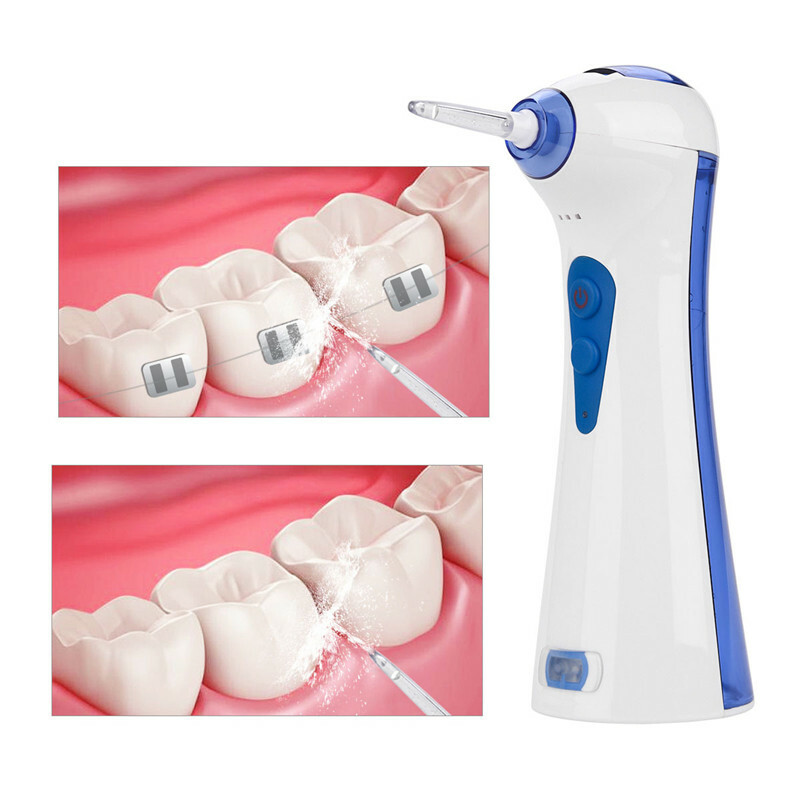 This unique pulsating stream design also affords easy adjustment in the direction of water being sprayed, facilitating the removal of all the food residues tucked away in the deepest corners of the mouth. The pulsating streams of water also massage the gums, making them healthier.